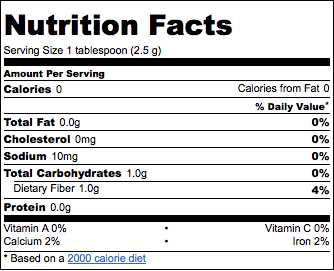 Benefits: Brazilian nuts are particularly rich in macronutrient protein and fat. Amino acids, the building blocks of protein, are important for building cells, tissues, muscles, hormones, enzymes and all antibodies in the human body. These nuts are also high in saturated fat and rich in healthy unsaturated fat, which are used by the body for insulation. Brazilian nuts are rich in thiamin, a vitamin which is important for a healthy nervous system and which aids in energy metabolism. 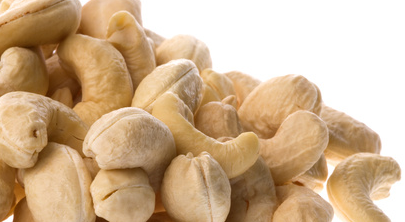 Because they are rich in vitamin E and selenium, Brazilian nuts have great antioxidant power. They are an excellent food source of two major minerals: phosphorus and magnesium. These minerals also aid in energy metabolism and along with calcium, are essential for building and maintaining strong, healthy bones and teeth.Magnesium helps to regulate blood pressure and to form neurotransmitters or chemical messengers in the brain, that regulate bodily functions. This nut is also rich in copper, which along with iron, another trace mineral, is needed to form hemoglobin that is essential for oxygen transport throughout the body. Copper helps to form collagen and other connective tissues and promotes nervous, immune and cardiovascular system function. 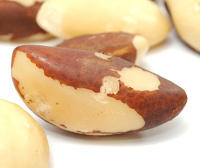 Brazilian nuts are by far the most concentrated food source of the trace mineral selenium. 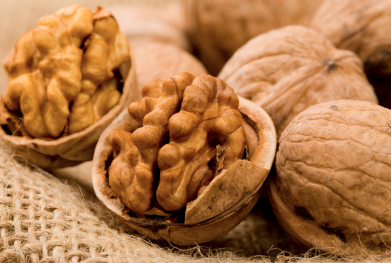 Benefits: Walnuts are low in saturated fat and high in polyunsaturated and monounsaturated fat. They are an excellent source of omega-3 and omega-6 fatty acids. They contain no cholesterol and are an important source of dietary fiber and protein. They are also a good source of many vitamins and minerals including potassium, magnesium, phosphorus, copper, zinc, vitamins B1, B6, E, and folic acid. 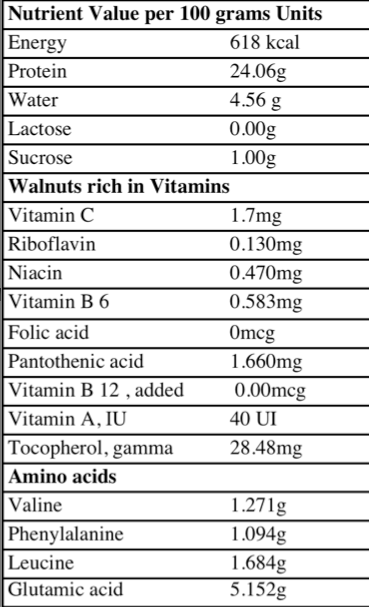 Walnuts reduce bad cholesterol (LDL) in the blood and they are a natural source of phytochemicals and antioxidants that protect cells from free radical damage that could result in cancers or heart disease. Benefits: Buckwheat and buckwheat flour are an excellent source of manganese, a mineral that helps keep bones, thyroid and nerves healthy. Buckwheat is also a good source of magnesium, a mineral that helps maintain good blood circulation, as well as being full of dietary fiber. 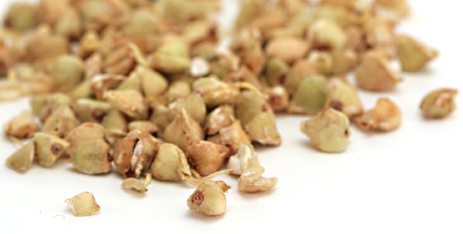 Buckwheat has two flavonoids, rutin and quercetin, which protect against cell damage and inflammation. 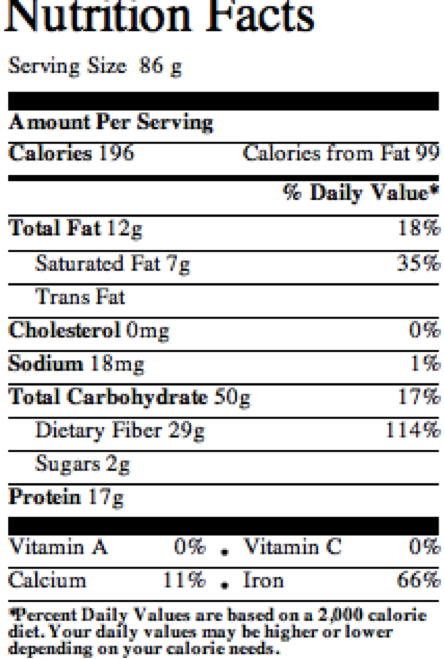 It contains all eight essential amino acids, making it a complete protein source. 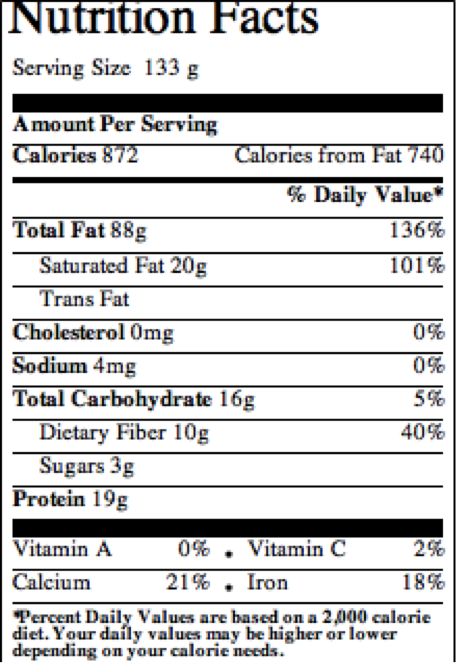 Finally and most importantly, buckwheat does not contain gluten, making it an excellent substitute for other grains. Benefits: Dates have an impressive list of essential nutrients, vitamins and minerals. They are a good bulk laxative and are rich in dietary fiber which prevents dietary LDL cholesterol absorption. They are also a good source of Vitamin A, and are rich in the B-complex group of vitamins as well as vitamin K. They contain substantial amounts of pyridoxine (vitamin B-6), niacin, pantothenic acid, and riboflavin. These vitamins act as cofactors to help the body metabolize carbohydrates, proteins and fats. They are rich in antioxidant flavonoids such as beta-carotene, lutein, and zeaxanthin. These antioxidants have the ability to help protect cells and other structures in the body from oxygen free radicals. Dates are an excellent source of iron and potassium and minerals like calcium, manganese, copper and magnesium. Agar-agar is, so it can serve as an intestinal regulator. 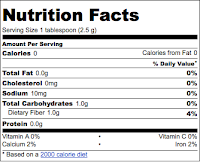 It is a good source of calcium and iron, and is very high in fiber, approximately 80%. 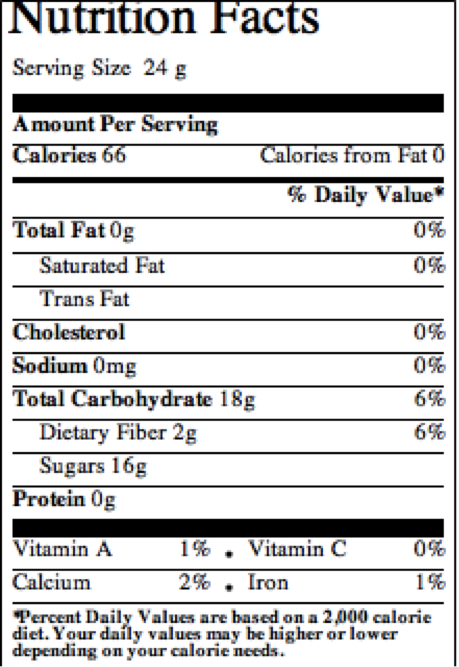 It contains no sugar, no fat and no carbohydrates. 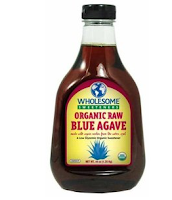 It is known for its ability to aid in digestion and weight loss. It carries toxic waste out of the body. It is also used in some parts of the world to treat hemorrhoids. Other benefits associated with agar are its ability to reduce inflammation, calm the liver, and bring relief to the lungs. It is also considered a mild laxative and not recommended for those with weak digestion or loose stools. 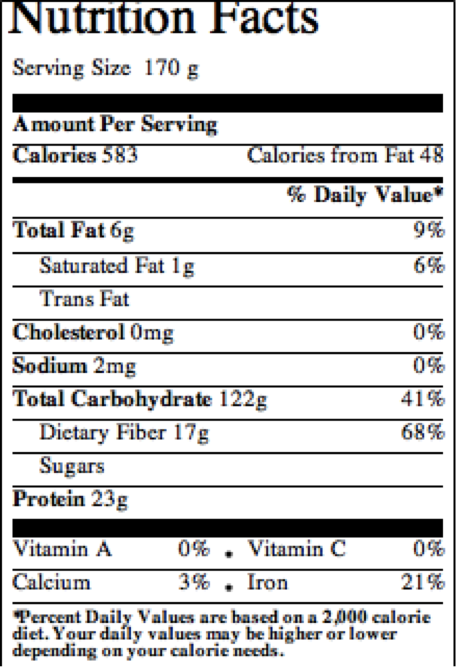 It is a natural vegetable gelatin counterpart.